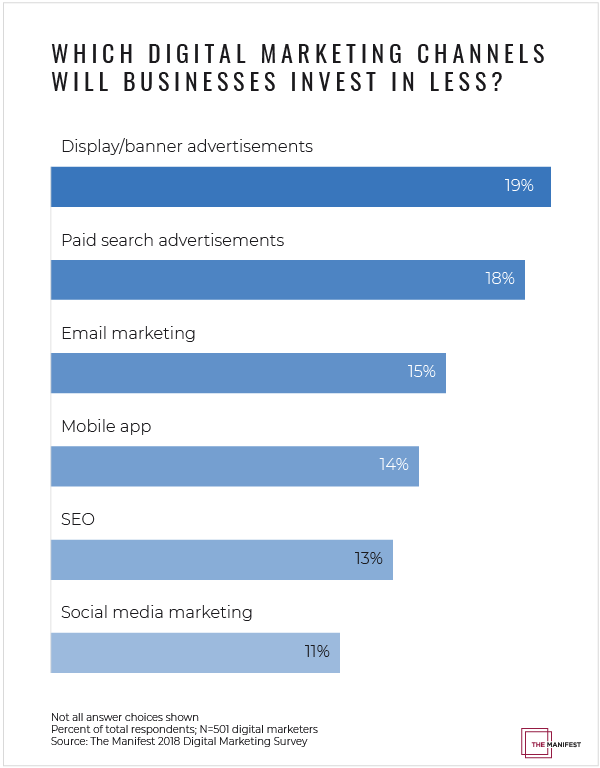 Almost every business plans to invest more time and money in digital marketing. Among businesses that use digital marketing, nearly all (99%) plan to increase their investment in at least one channel in the next year. 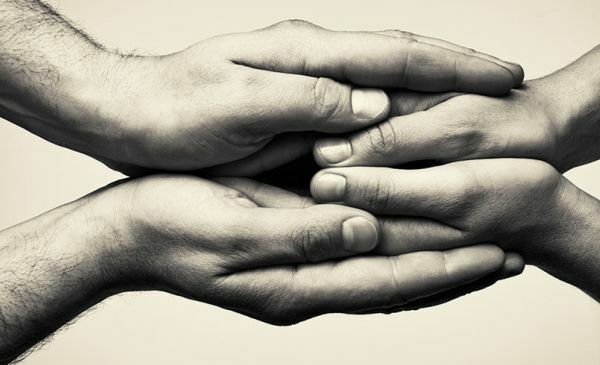 It is much easier to reach customers online than through traditional marketing channels. 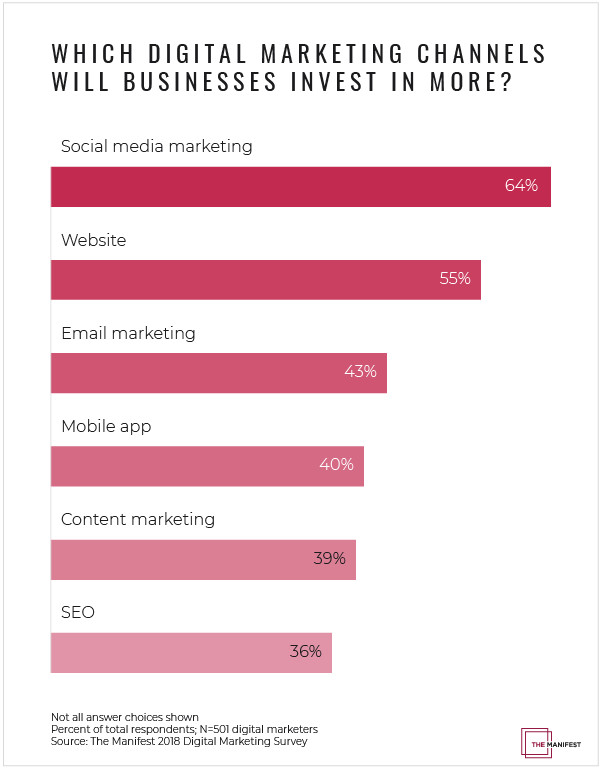 Most businesses plan to invest more in multiple digital marketing channels, but research shows that social media and websites are their top priority. Within the next year, more than half of businesses and spend more time and money on social media marketing (64%) and websites (55%). 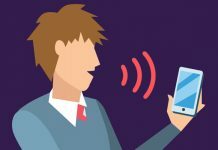 Businesses want to invest more in social media marketing and a website because it is easy to measure these channels’ results and doesn’t require much effort. Nearly three-quarters of businesses (73%) plan to lower their investment in at least one digital marketing channel within the next year. Businesses value these online advertising mediums less than other digital marketing channels because they don’t produce obvious results. Additionally, online ads are costly to implement and it is difficult to track the results. 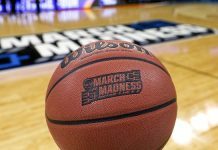 “[Display and paid search advertisements] have an abundance of importance, but you can’t control the whole experience, and that’s what makes it hard for some companies,” Greenberg said. Digital marketing is an important aspect of a business’s overall marketing strategy. 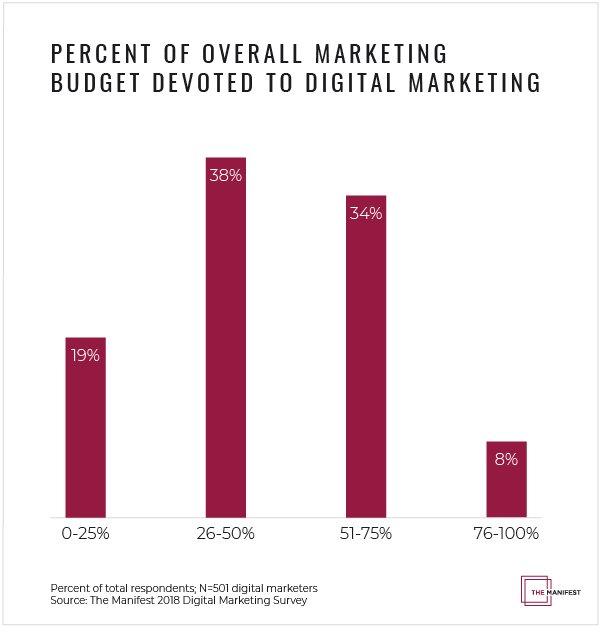 However, a digital marketing budget varies by business and customer needs. To figure out the appropriate percentage of your budget to allocate to digital marketing, you must look to your customers. According to experts, business spending on digital marketing increases every year, according to experts. 81% spend at least $50,000 on digital marketing each year, and 41% spend at least $500,000. Zaiger predicts that spending on digital marketing will continue to increase. Businesses use a combination of resources for digital marketing, but research shows that most use in-house staff (69%) and software (59%). Many businesses also use outside resources like digital marketing agencies (50%) or a freelancer/consultant (32%). Using outside resources can yield valuable results. 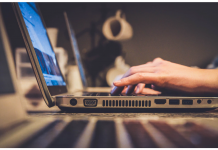 Using in-house staff for channels you have expertise in but outsourcing the channels you are more unfamiliar with can create a winning digital marketing strategy. 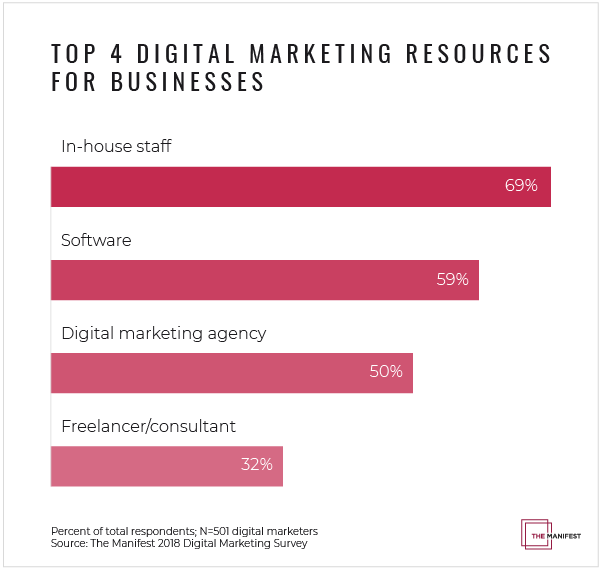 Among businesses that rely solely on in-house staff and software for digital marketing, nearly one-third (32%) plan to outsource their digital marketing within the next year. Outsourcing digital marketing can help a business receive essential external perspective, experts say. “[Companies] should be getting an outside perspective because sometimes extra minds can be a really big bolt to someone’s system,” Zaiger said. Overall, the survey indicates that businesses across all industries value digital marketing and will continue to spend more on it every year. The Manifest’s 2018 Digital Marketing Survey included 501 digital marketers from U.S. companies with more than 100 employees. Previous articleInterview with J. Walker Smith on Algorithms. Next articleHow Creative is Your Creative, Really?